Huawei is all set to launch the latest Huawei P20 series on March 27. Now, new press renders have emerged online revealing the final design of the upcoming smartphones. 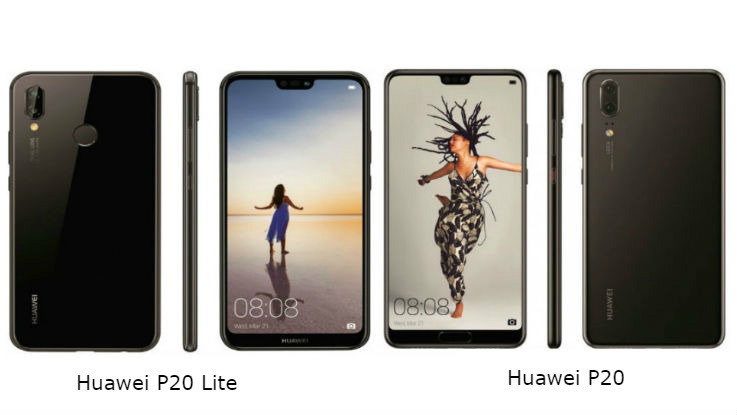 Evan Blass, a renowned tipster, has shared the press renders of the Huawei P20, Huawei P20 Lite and Huawei 20 Pro smartphones. The leaked images reveal that all the smartphones will come loaded with an Apple iPhone X-like top notch along with the bezel-less display. The Huawei P20 and P20 Lite will bear a dual-camera setup, while the P20 Pro will feature triple camera setup at the back. Further, the leak also reveals that the Huawei P20 and P20 Pro will feature fingerprint scanner on the front, while P20 Lite will feature the fingerprint scanner at the back. Interestingly, it seems that the P20 and P20 Pro will feature a matte finish, while the P20 Lite will come with glossy finish at the back. 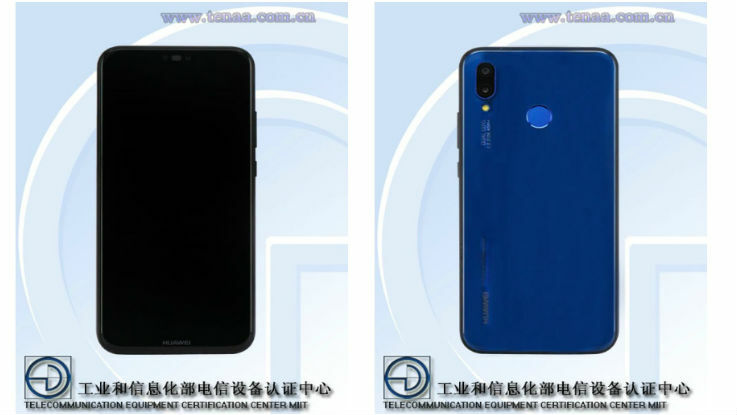 Meanwhile, the Huawei P20 Lite was found listed on TENAA, which reveals some key specifications of the device. According to the listing, the P20 Lite will feature a 5.84-inch Full HD+ display with a screen resolution of 2280 x 1080 pixels and an aspect ratio of 19:9. The device is powered by an octa-core Kiri 659 processor along with MaliT830-MP2 GPU. The listing also reveals that the device will be backed by a 4GB of RAM and 64GB of internal storage, which can be further expanded up to 256GB via micro SD card slot. The phone will bear a 16-megapixel rear camera along with a 2-megapixel secondary shooter. For the front, there will be a 24-megapixel front-facing camera. The Huawei P20 Lite will run on Android 8.0 Oreo with EMUI 8.0 running on top of it. It will be backed by a 3000mAh battery and on the connectivity front, it supports 4G VoLTE, WiFi 802.11 b/g/n, Bluetooth 4.2, GPS / GLONASS and USB Type-C port.